Iran Jumps to 55th at FIFA Women’s World Ranking - IRAN This Way: Become familiar with Iranian lifestyle! Iran moved up to the 55th place at the latest FIFA Women’s World Ranking released on Friday. 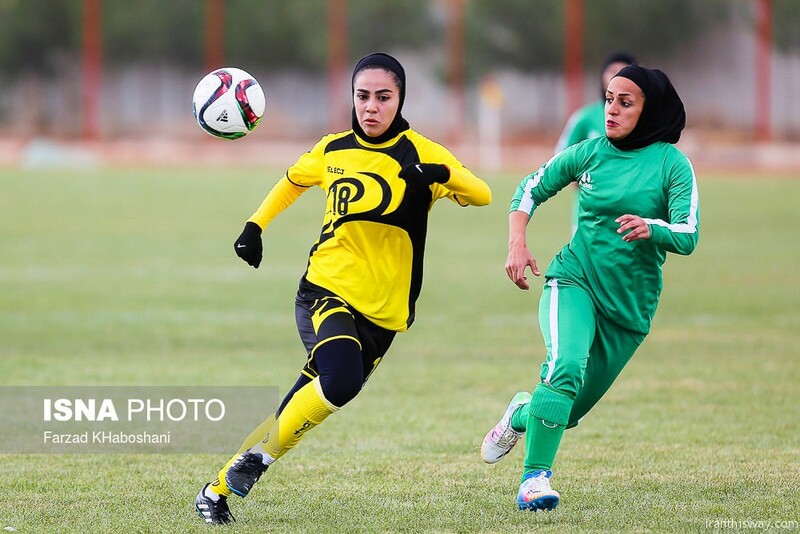 Despite not qualifying for the 2018 AFC Asian Women’s Cup Finals, Islamic Republic of Iran’s efforts at the qualifiers proved to be notable as the team moved up to 55th place. Iran was also previously unranked, the-afc wrote. Jordan is the biggest Asian movers in the ranking, while Japan continue to lead. In the recent 2018 AFC Women’s Asian Cup Qualifiers, Jordan finished undefeated in a six-team Group A with five wins. Its impressive performance was rewarded by the previously unranked team moving to 50th in the FIFA World Ranking. Come next April, host Jordan will square off against Asia’s best for the continental title. The next FIFA Women’s World Ranking will be released on September 1.